KIRIN enjoys a widespread presence in the global marketplace. In 1984, KIRIN entered the U.S. market and then in 1988, Taiwan. Three years later, in 1991, KIRIN moved into Europe via Germany. Today, beer lovers enjoy KIRIN in over forty countries. In 2010, KIRIN partnered with Weihenstephan Brewery—the world’s oldest brewery—to brew KIRIN ICHIBAN in Germany, boosting the company’s credentials and making it the first Weihenstephan brewed Japanese beer. In Germany, beer quality is protected by the German Beer Purity Law, or Reinheitsgebot. The Reinheitsgebot dictates that beer may be made from only 100% malt, and imposes strict standards on brewing methods. KIRIN ICHIBAN is the first Japanese beer produced in Germany following these standards. This fact continues to surprise German beer drinkers. 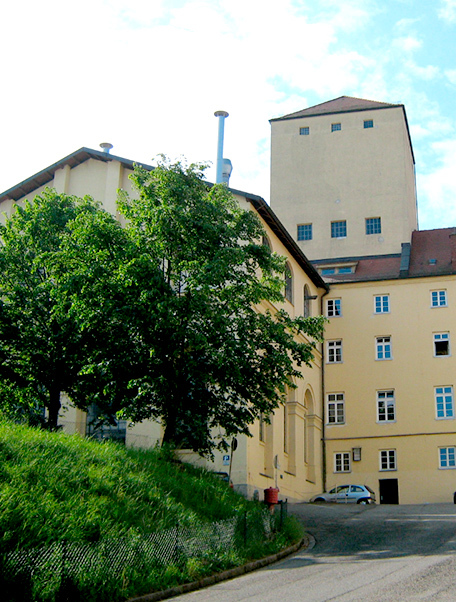 Now the world’s oldest brewery, Weihenstephan Brewery, brews KIRIN ICHIBAN. The KIRIN philosophy has won the respect of many German beer drinkers and producers, which is an honor in and of itself. KIRIN ICHIBAN has won the hearts of many and is now attached to a one-thousand-year history in one of the world’s largest beer markets. Currently, twenty-two countries in Europe enjoy imported KIRIN ICHIBAN.